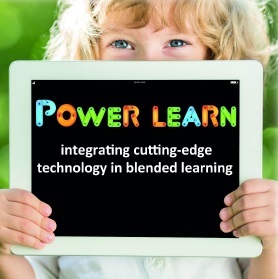 Innovative e-courses, especially designed for Axon, as a part of our blended learning methodology. 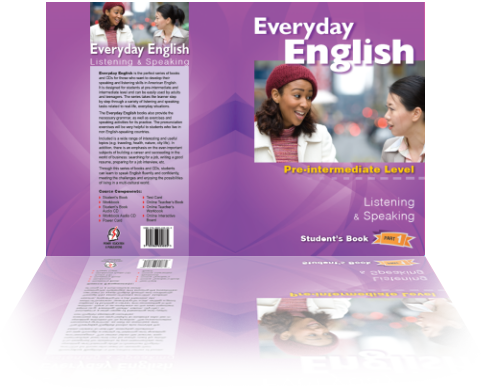 Ideal for kids and adults, for General and Business English as well as preparation for globally recognized certificates. 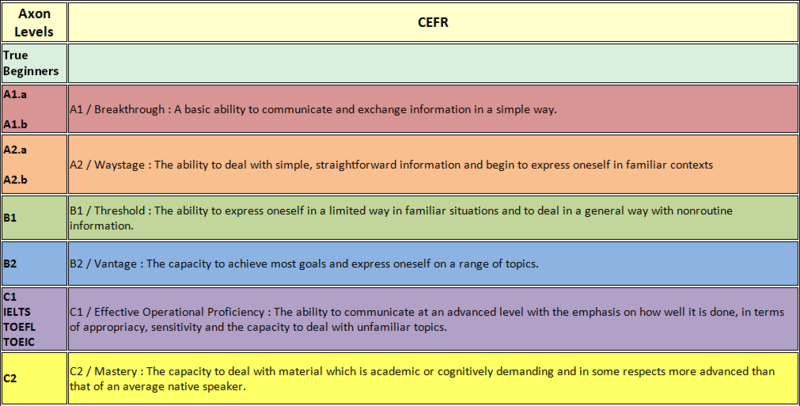 ΑΧΟΝ Power Learn course levels and placement tests are aligned to the official Common European Framework of Reference for Languages(CEFR), which is the most widely used and recognized language proficiency scale in the world. 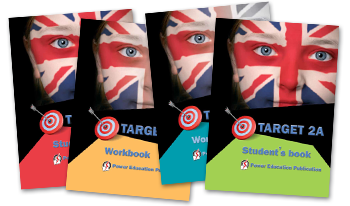 Blended preparation programmes for the globally recognized IELTS TOEFL & TOEIC certificates. Happy Start, Happy Kids & Happy Teens! 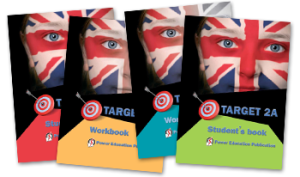 An online interactive programme, especially designed for kids who start learning English at a very early age (from 3 years old). 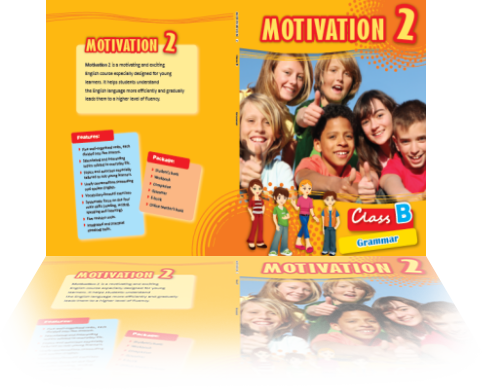 The bilingual educational material and online environment adapted to the student’s native language, ensures an easy start and successful learning through the use of exciting, user-friendly educational material and activities. Our very young and young learners go through a complete blended learning experience and learn English while having fun. 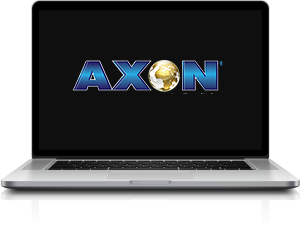 AXON is in constant search of the most innovative and up-to-date educational tools. 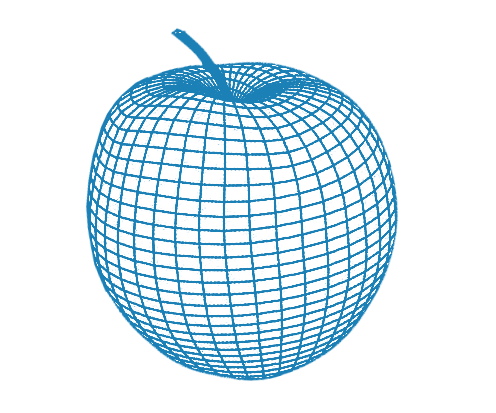 Therefore we are proud to introduce our matchless device in self-learning,AXON@HOME the professional assistant in English. AXON@Home is an electronic device synchronized with our books that helps learners to have an unprecedented learning experience. 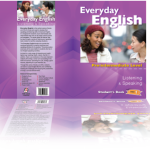 It works as a teacher @ home as it helps them to listen to Audio tracks, spell vocabulary, listen to songs, improve their pronunciation and it also has built-in buttons with all phonetic symbols. 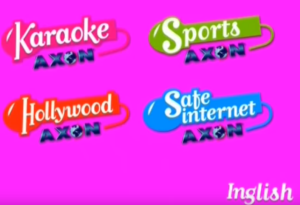 It will save your time, money and efforts, so for all the parents out there, get AXON@HOME for your children and give them the learning experience of a lifetime. It’s a portable set that can be used anytime or anywhere. So what are you waiting for! Start using AXON@HOME and always have your teachers within arm’s reach. 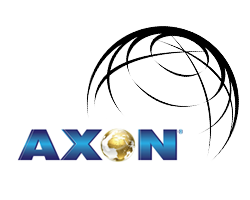 Axon is the only Company whose certificates (AXON Certificates B2, C1, C2) are accepted as a proof of language proficiency by Universities worldwide and hence no other language certification (IELTS, TOEFL etc) is required. The University of Central Lancashire Cyprus Campus and other Universities in the UK, Germany, France, the US, Czech Republic, Cyprus and Greece, accept the AXON Certificates as an English Language Qualification for the admission of prospective students.